As most content marketers do, we live and breathe content. But, there is something to be said for expanding your skillset and having a side hustle. 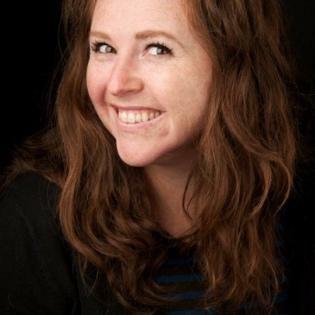 One of our favourite influencers, Maureen Jann, explains how beneficial it can be to apply your learnings and experience from a side hustle to your content marketing strategy. With 18 years of experience in the marketing industry, she has dedicated her career to helping companies get out the word about what they do. From marketing project managing to event planning and marketing strategy, Jann has done it all when it comes to crafting a strong brand voice. 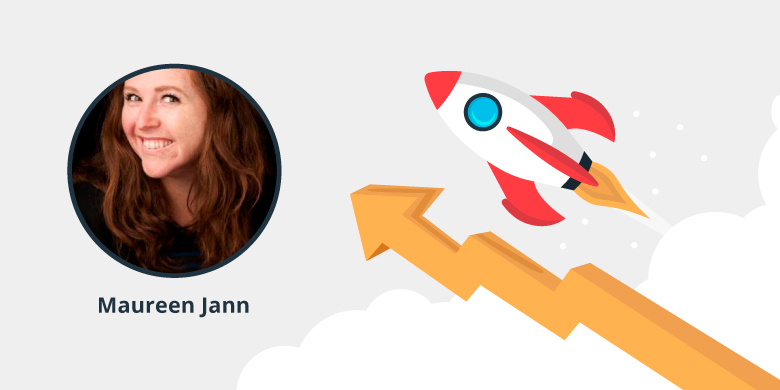 Currently, Jann is the founder and managing director of SuperDeluxe Marketing, a company that helps businesses craft an effective marketing strategy and brand presence that puts them in the best position to attract customers. You absolutely need to start with a deep understanding of who your most profitable and influential customers are. From there, companies need to craft a strategy that revolves around that customer's challenges. Not just the ones that keep them up at night, but also the ones that just annoy them. Every time a company plays the role of hero and problem solver for a potential customer, you build trust and credibility. When it comes time to buy, that company becomes the obvious choice. The next element is quality. Quality, well written content that answers frequently asked questions by your market will garner SEO attention. Carefully crafted call to actions help take a useful piece of content to a profitable one. Finally, distribution is a critical element. Regular, beautiful, and strategically distributed content will drive people to you and help build audience. Disorganized content plans - Writing because you need to write won't cut it. Having strategic and prioritized content formatted in ways you know your audience will consume is the best way to combat "busy" and drive towards profitable. First drafts as final drafts - Ann Handley will tell you that the first draft is the ugly first draft and she's right. It's critical to have a process to vet writing for clarity, grammar and punctuation. Not doing that is comparable to walking into a formal corporate meeting in a hole-y pair of jeans in a t-shirt. You'll stand out in all the wrong ways. Content calendars help me keep myself and my clients on track. With quarterly umbrella topics that help us create pillar content and mapped child content that help support it, we will be well on our way towards ranking well and creating excellent content for our market. I also love, love, love Answer the Public. It's one of my favourite SEO research tools. 4. How will AI or Machine Learning impact Content marketing? AI holds massive promise in allowing marketers to ask natural language questions and receive coherent, answers, even recommendations on what to do next. I'm excited to turn data and analytics into a conversation with a machine. 5. What advice would you give to a content marketing newbie? Always have a side hustle to help you build low-risk experiments that you can apply to your day job to make you look like a rockstar and help you think like a business person.